Valpo Americans is pleased to announce 8U travel ball team tryouts. Updated Tuesday September 18, 2018 by Valpo Board. If you have a young player that doesn’t turn 9 until after May 1stnext year, they are eligible to play on the Valpo Americans travel team. We play in several competitive tournaments. Most important we get to compete in the State and Ohio Valley regional tournaments. Also the 8U teams will compete 3-4 local and out-of-town tournaments. Practices will be held at Victory Fields in Valparaiso and at various indoor facilities throughout the winter months. COST: The 8U travel team will cost minimally $150. Players must also sign up for the regular VA summer season fee and pay that. The initial fee pays for the indoor practice facility rental, uniforms, & tournament fees. Since the actual cost is a lot more, the 8U travel team will do fundraisers to offset some of the cost. The total cost is closer to $400-$600 per kid, but in the past we are able to fundraise the remainder. Also not included is hotel fee for the one overnighter. On a side note: During the regular season at VA, players must play either rookies or minors, but they must sign up for one or the other during the summer season. TIME COMMITMENT: One practice a week will be held at an indoor facility from January through March/April. We are going to do an indoor tournament in March or April. Then we’ll do approximately one tourney per month until the state tourney in July. Meanwhile players are still available for regular VA play in rookies and minors. Overall: This is the youngest age group to play what we like to refer as a hybrid-travel team. We have two teams that will go to the Cal Ripken state tourney and Ohio Valley regional tournament. We had a lot of 7yr-olds playing last year and it was a great experience for them, Since most of the tournaments use either the blue flame or jugs pitching machine, the age difference isn’t that big of a difference (as opposed to all kid pitch). In short if your child is turning 7 soon or over the winter they may be ready for one of the two teams. 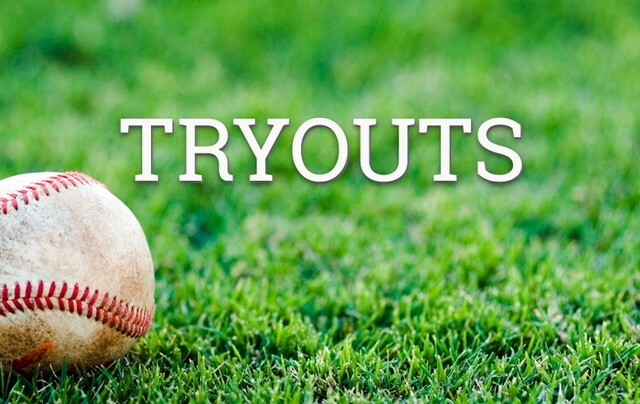 Tryouts will be held September 30th, 2018 at 3:00 pm at Victory Fields, home of Valpo Americans (3603 Oak Grove Drive). Registration will be at 2:30 pm. Please make sure you bring your glove, cleats, hat, & baseball pants. Players will be notified by October 7thif they are on any of the teams. Questions? Contact any of the 8U coaches: Matt Moore (219-241-0682), Bob Gertzen (219-309-6546), or Sean Treece (219-707-1078).